The holidays… office parties, venturing out to visit relatives you see maybe twice a year, all the while feeling unprepared, displaced, and away from your comforts. Rather than sipping on that cheap bottle your aunt picked up on clearance or the room temperature beer that has been sitting in melted ice for hours, there is a chance to come prepared. 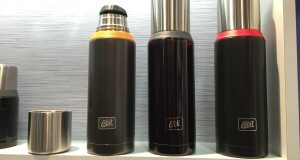 The time is now to step up and expand your flask game. Any fool can sloppily pour whiskey into portable drink ware and walk out the door. 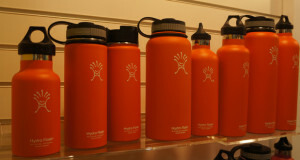 Whiskey in a flask isn’t a cocktail, it’s provision for an emergency. Let’s be honest, you want something refined but has enough kick to get the job done. Don’t worry. 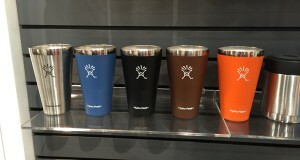 There are plenty of flask cocktails that are perfect for your various flasks and on-the-go drink ware that taste great, but still let you know you don’t belong at the kids table. 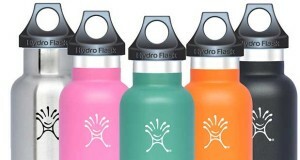 The below cocktail recipes have been tailored to fit a 24oz HydroFlask water bottle. No more guessing on portions. Mix them up and hit the ground running. Before you judge us, allow us make a case for this flask upgrade. Not only are HydroFlask’s products incredibly portable and durable, they provide you with up to 3X the volume of a normal flask. That sounds like just enough to make it through that holiday party. 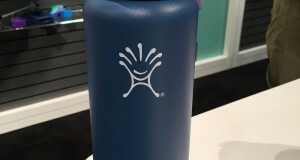 Fill the HydroFlask with boiling water, and let stand for 3 minutes, until warmed. While waiting for the flask to warm, insert the cloves into the lemon twists, set aside. Empty the boiling water out of the flask, and refill about halfway (12 oz.) with fresh boiling water. Add simple syrup and stir. Add the prepared lemon twists and stir. Add the lemon juice and whiskey, stirring again. Pour all of the ingredients into 24 oz. 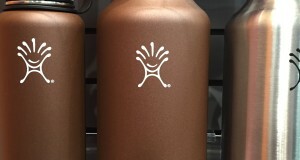 HydroFlask and stir. Add whipped cream, if desired. Combine all ingredients into a shaker and fill with ice. 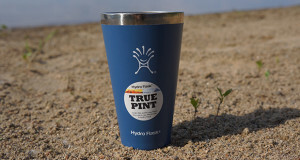 Shake, and strain into HydroFlask.